Turnover to date has already surpassed that of our entire 2014-15 twelve month total – so with four more months to go – we’re well on track to achieve a 50% increase on last year by the end of April 2016. What’s fantastic, is that our success comes at a time when the Office for National Statistics has announced that the manufacturing sector is still in recession, having contracted by 0.3% in the third quarter and 0.5% in the second quarter of 2015. But we’re definitely bucking this trend! 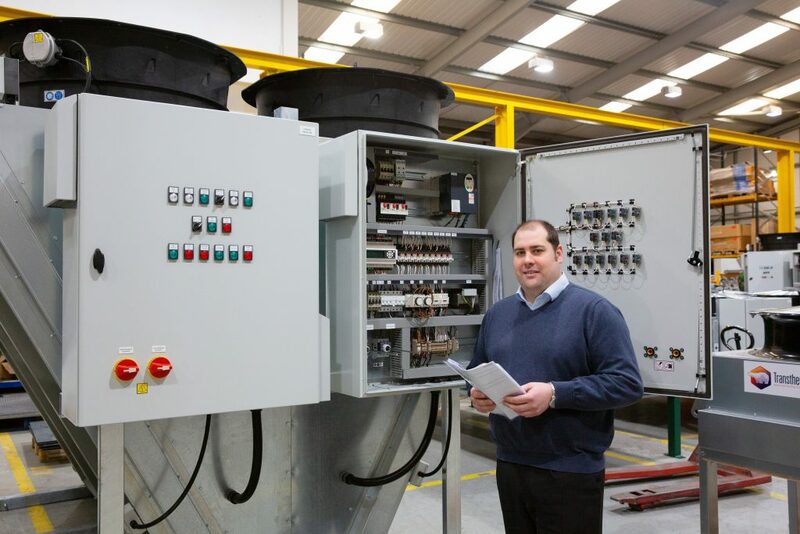 We’ve recruited excellent new talent into our sales and manufacturing team, we’ve increased product flexibility and ensured that all our products are embedded with technology, enabling them to communicate with other equipment wherever they are fitted. 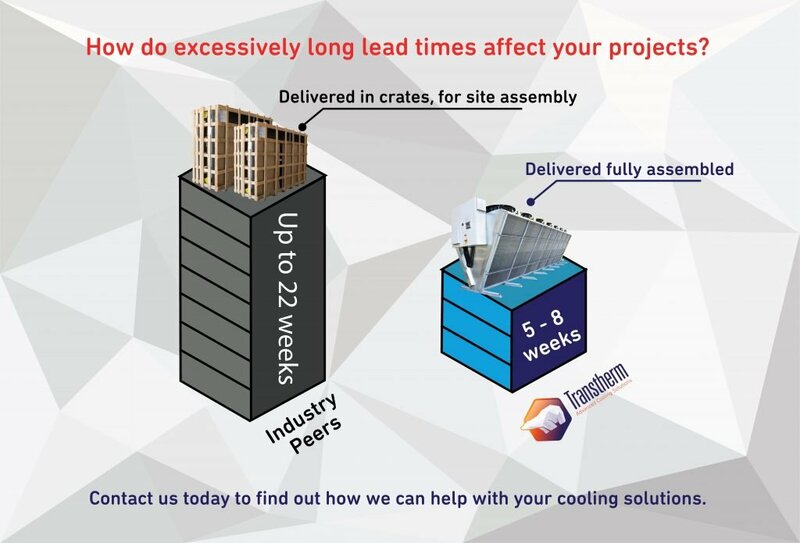 A big increase in our work has also been in supplying cooling systems for the power generation market, with packaged products a hit with the building consultant market as well thanks to their unique designs and simplified use. What a year! And 2016 is similarly looking exciting already. 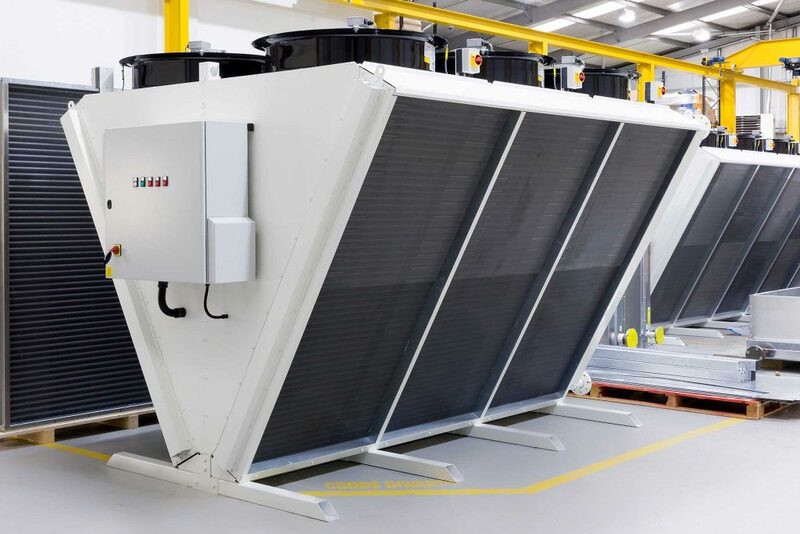 In the New Year we’ll be supplying cooling equipment for a huge data centre, working within the British automotive sector including a formula 1 team, and supporting UK STOR projects (short term operating reserves) helping bolster the national grid and give additional reserves in the areas of the country that need them most. 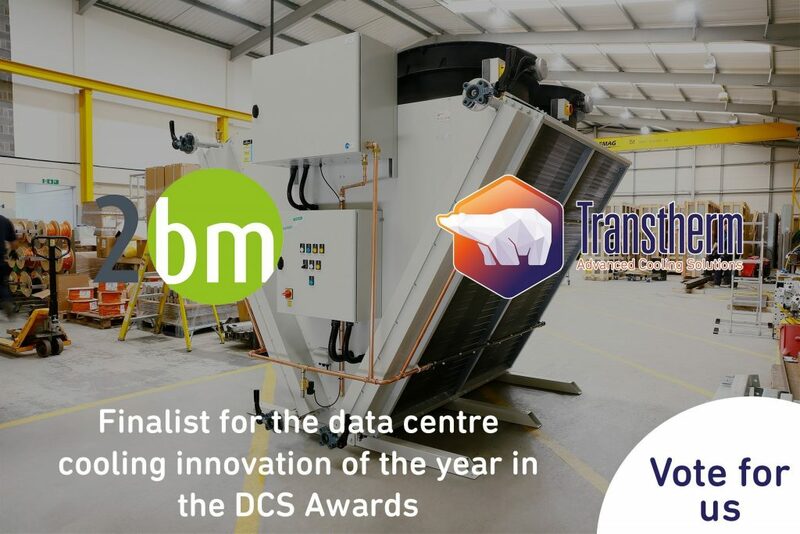 So that leaves us to say a big thank you to all our customers, new and seasoned alike for making it a brilliant year…and if you’re planning heat exchange systems in 2016 then get in touch as we’d love to talk to you!